This past Saturday I did something that was probably a little risky and def not approved by my doctor, I participated in a bicycle race! To be honest this was nothing like racing a bike, more like riding the course at a relatively chill pace with a bunch of wackos who were actually racing. And to be extra honest I FREAKING LOVED IT. 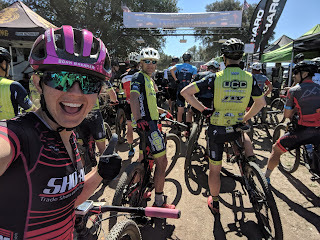 This was actually my first race since La Ruta, and I didn't realize how much I love bike racing until not getting to do it for a while. 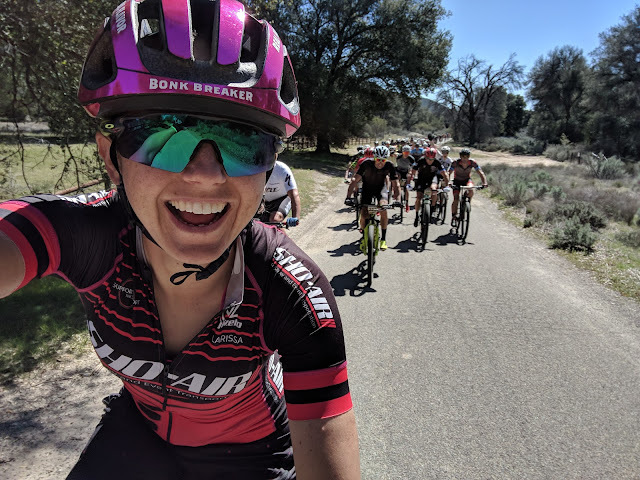 Although I wasn't trying to place, I still had loads of fun crushing climbs and shredding descents (at a reasonably safe pace) with a bunch of rad people. And the best part is that I think I could learn something from this racing bikes pregnant thing. Here is a quick recap of the day and what I learned. The course for Sagebrush is CRAZY fun. 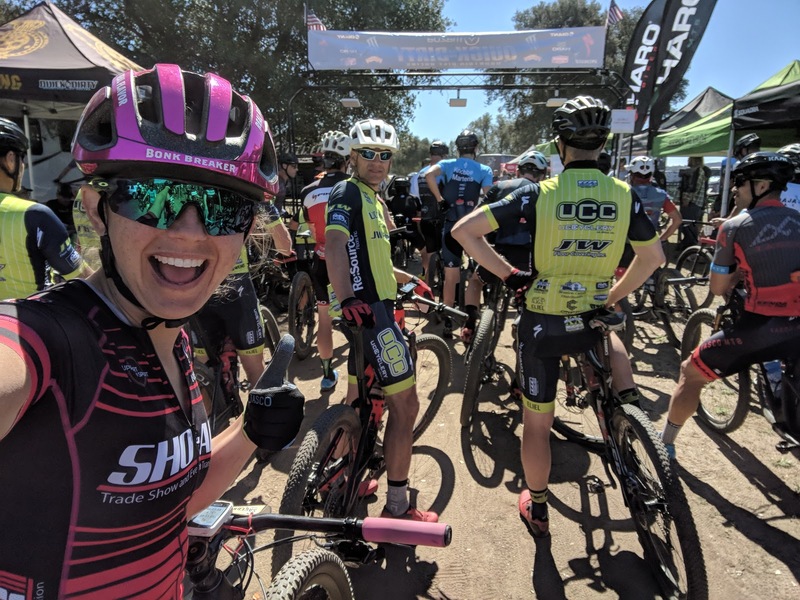 No lie I would call this the best mtb race in SoCal based on course alone. Every descent is out of this world fun, so fun that I convinced Brendan to come and shuttle the descents while I raced so he could experience them. 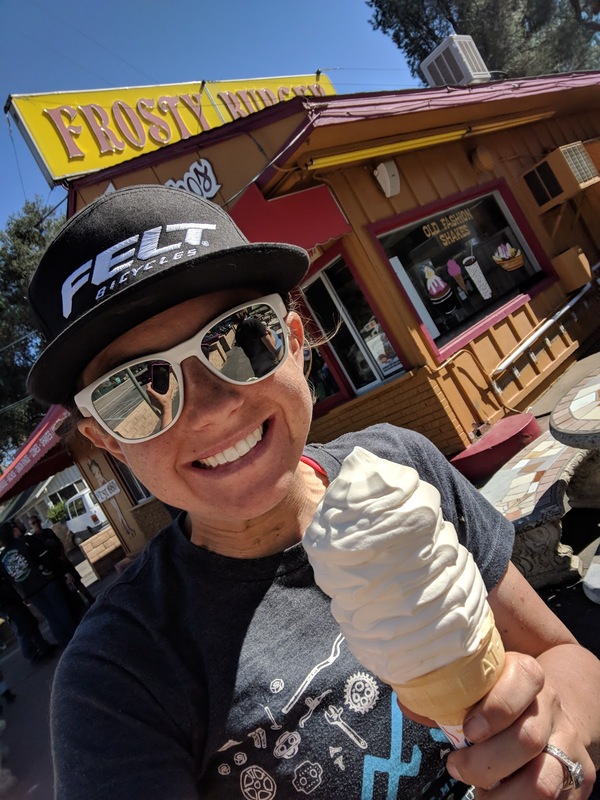 We did a little pre-ride of the final descent right before my race which left me wondering: What happens to my baby if it experiences extreme amounts of stoke enutero? Standing on a start line not caring at all how you will place is kinda a cool feeling, not going to lie. But there was part of me grieving the fact that having done ZERO intervals or real workouts since Nov meant I didn't stand a chance to keep up with Leslie Patterson, this world champ Xterra racer who showed up this year. After the start, when all the racers were still together rolling up the initial 2,000ft climb I couldn't resist the urge to ride to the front and taunt the guys that a pregnant lady was beating them. Then I quickly fell back in 'pace yourself you can't get out of breath' mode. The initial climb felt long at a conservative pace, but it eventually deposited us onto the most glorious swoopy, rocky, jumpy singletrack. I had a blast descending, and much giggling and expressions of joy led the guys around me to question my sanity. Kidding. It was fun riding mid-pack though, no one had an ego about me being in front of them and they even complimented my line choice, haha. The rest of the race was a much too short mix tape of patience on the climb followed by sending the down hills on repeat. Somehow I finished second to Leslie after 2.5 hours of spending all my energy holding myself back from going into the red. Considering I've never been good at pacing myself, taking the baby into consideration and knowing that letting my HR get above 140 for long was dangerous made pacing so much easier. I finished the race feeling really really good, like I could ride on forever, not the usual I'm going to die from blowing myself up in the first hour feeling! It may just take a baby holding me accountable to teach me how to pace myself and not go all out from the gun! 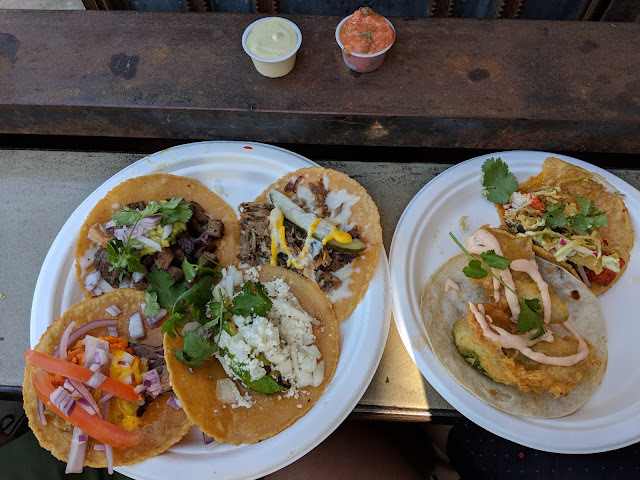 After the race we ate an extra large soft serve in Pine Valley, home to Nobel Canyon trail which I very much wanted to ride, but... being a good kid and not overdoing things... followed by the worlds best tacos at Tacos Libertad in San Diego. I love bike racing. Not doing it for a while was all fine and good, till I went to a race and now I remember how much I really truly love the community and the exhilaration and sheer joy of riding bikes around in a newish place with a bunch of random people. 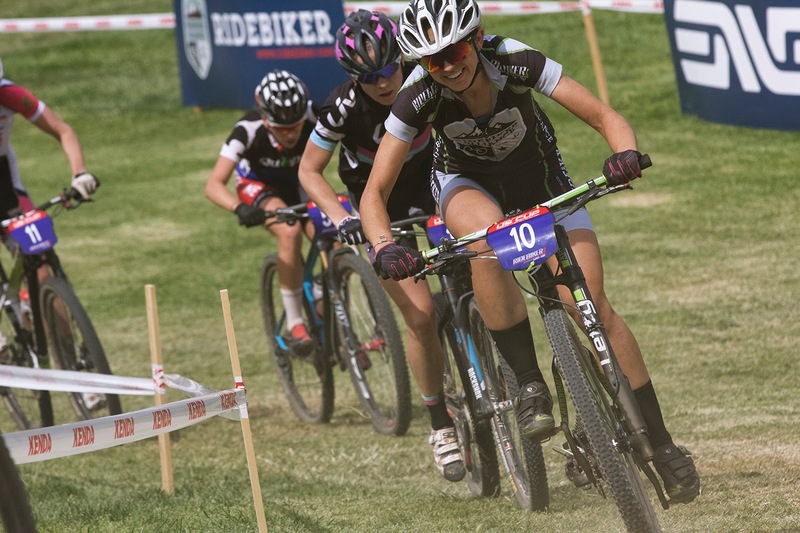 Hopefully there is more bike racing in my future one day. For now I think that will be my last race until the baby comes, the perfect spark to keep the fire lit!